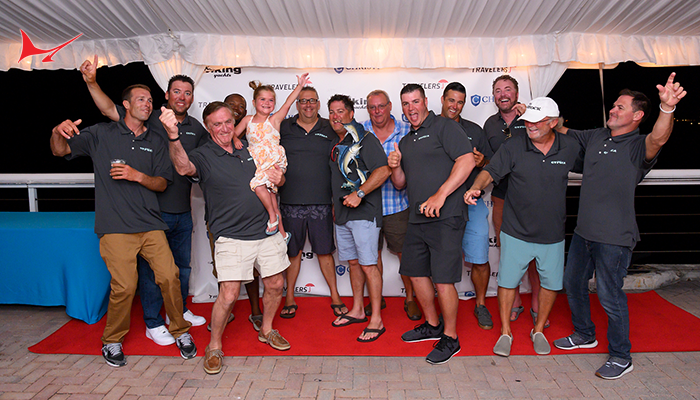 The Seraphim team earned $405,000 in overall prize money for the victory, as well as authentic, custom-designed Jimmy Johnson’s NBC Championship rings for each team member. 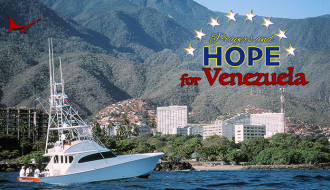 Pohl’s team included anglers Carl Lindner IV and Vanessa Lindner of Cincinnati, Ohio, and Miamians Albert Hernandez, Pat Brown, Richard Peeples and John Long. 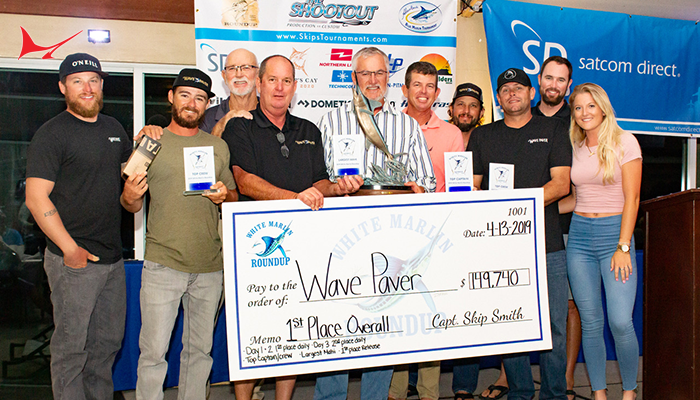 Captain John Dudas led his Miami-based team on Sandman to second place with 11 releases, and angler Sandra McMillan of Fort Lauderdale, Florida, garnered top female honors with six releases. 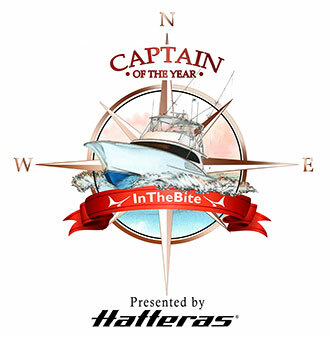 Captain Raul Gonzalez and his Bar South team placed third with 10 fish. 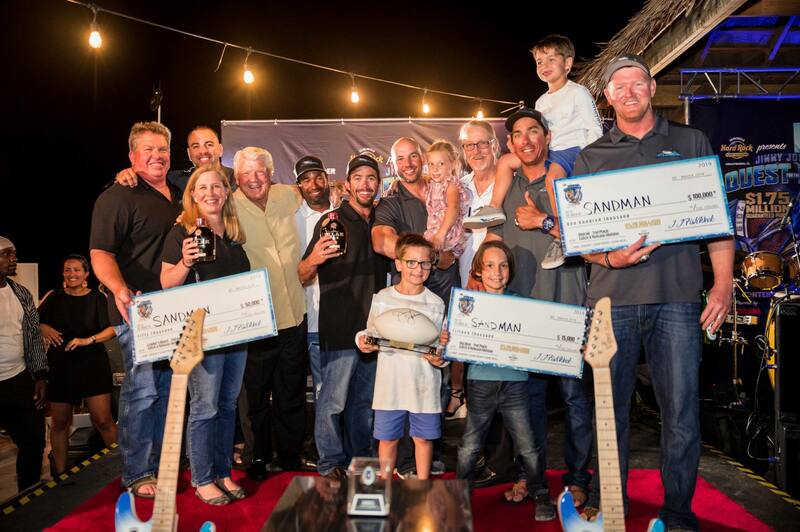 Second- and third-placeteams earned $165,00 and $100,000 in prize money, respectively. 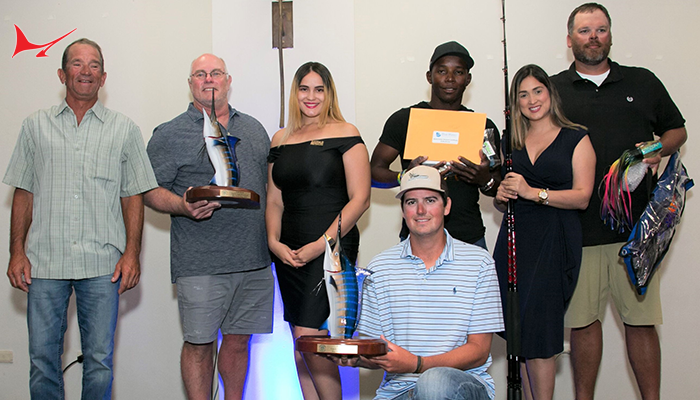 Team Chop It Up/Blue Moon Fish Co. of Fort Lauderdale, led by owner Bryce Statham, took top honors in the weighted division and total winnings of $91,000 for two wahoos weighing 44.3 and 40.5 pounds, and an 18.1-pound kingfish. 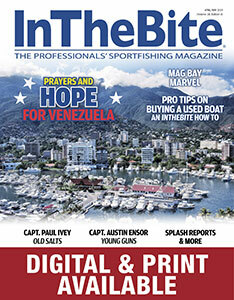 Anglers Chris Osceola and Charles Johnson, fishing from the Qualifier and led by Captain Terry Claus, won the one-day Celebrity Pro-Am Championship. 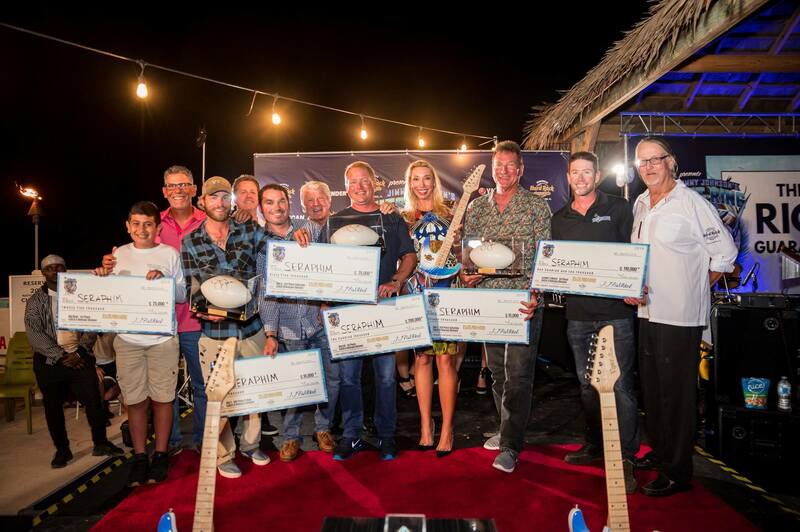 A $1.75 million total purse for the Jimmy Johnson Fishing Championship Week makes it the world’s richest guaranteed tournament purse, according to organizers. 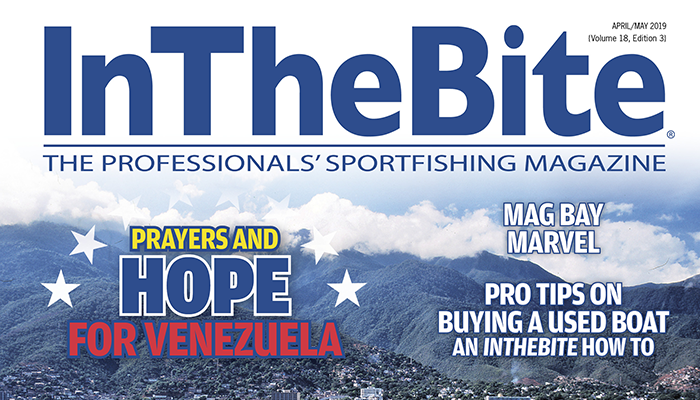 The multiday event attracted 107boat teams and over 750 anglers who released 310 sailfish. 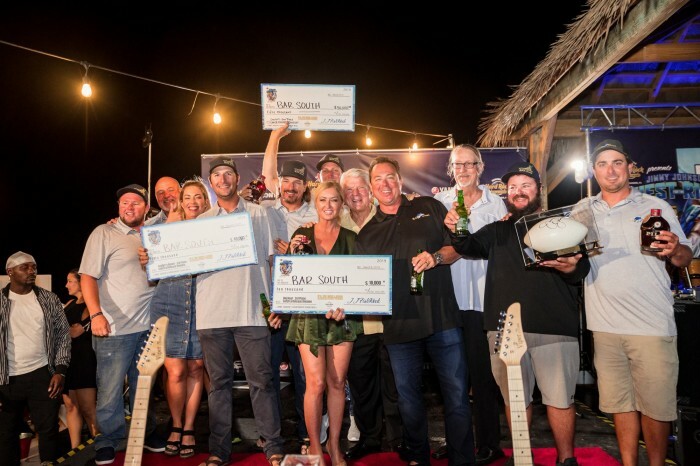 The philanthropic event raised more than $100,000 for the Community Initiatives Foundation, a 501(c)(3) tax-exempt organization dedicated to supporting various fundraising programs throughout South Florida that include Tranquil Shores Foundation.